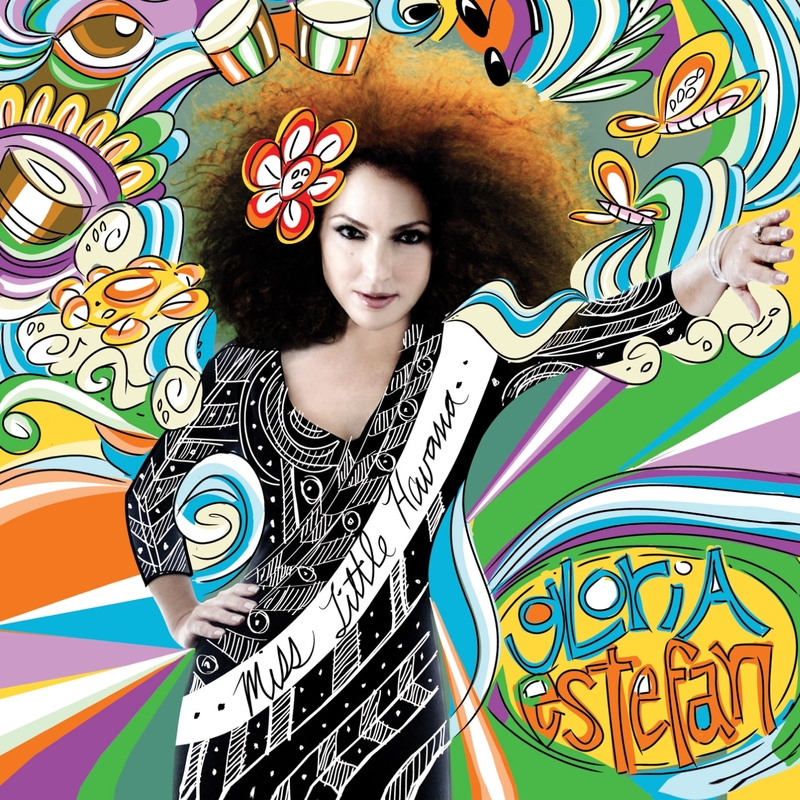 Gloria Estefan, the former Miami Sound Machine madam adopts a slightly different sonic style with each new album and her latest release, Unwrapped, is no exception. This time, though, some fans may be disappointed that Estefan’s latest comeback isn’t as splashy. It’s been over five years since the dance-pop-rooted Gloria!, and Unwrapped is a collection of mostly adult-leaning, mid-tempo pop songs. There’s a decidedly tropical vibe to the album, most evident on “Wrapped,” a tightly woven blend of warm vocal harmonies, mandolin and quena flute, and the Caribbean-flavored “I Will Always Need Your Love” and “You.” The problem is that Unwrapped is weighed down by its slightly overzealous production and seemingly perpetual sameness. The album’s bevy of sentimental ballads (the quasi-inspirational “Say Goodbye” and “Famous,” a meditation on celebrity that seems oddly out of context here) bleed into each other, and guest appearances by Stevie Wonder and Chrissie Hynde (on “Into You” and “One Name,” respectively) only minimally spice things up. Not surprisingly, the album’s four bonus Spanish language songs are Unwrapped‘s hidden gifts.